Good morning! 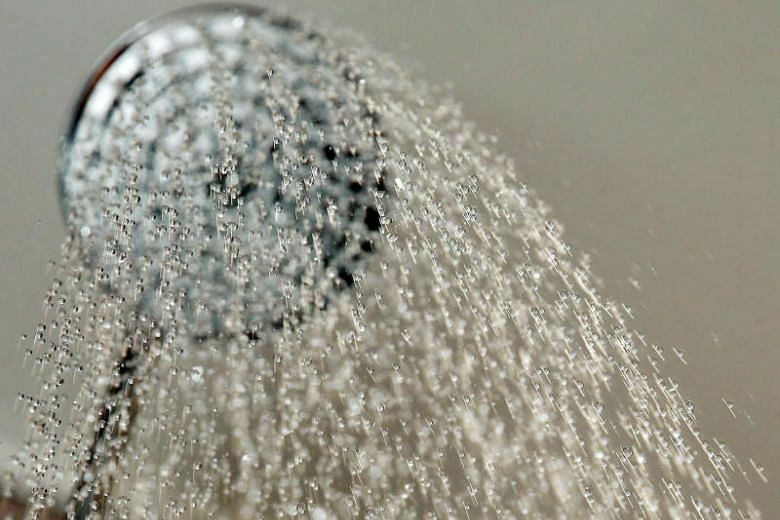 Here are our top stories to kick-start your Friday, Dec 21. 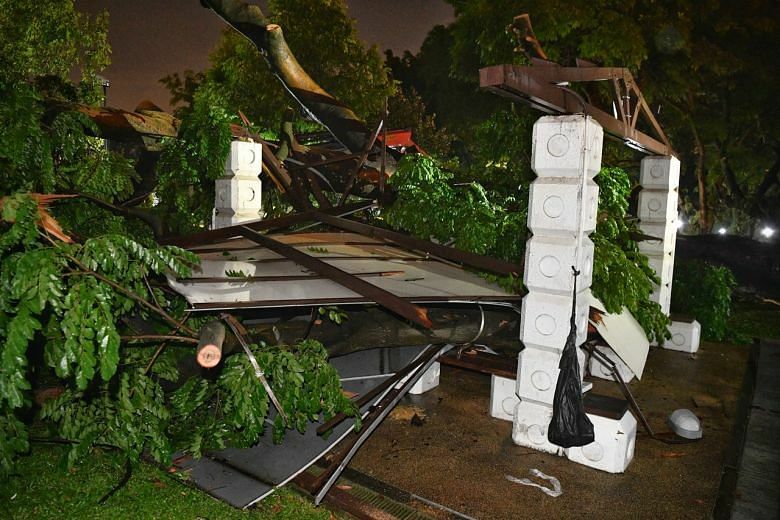 A group of 17 people were having a Christmas celebration and moved into a pavilion at the park when it started raining heavily. Then, the tree fell on the roof and crushed it. 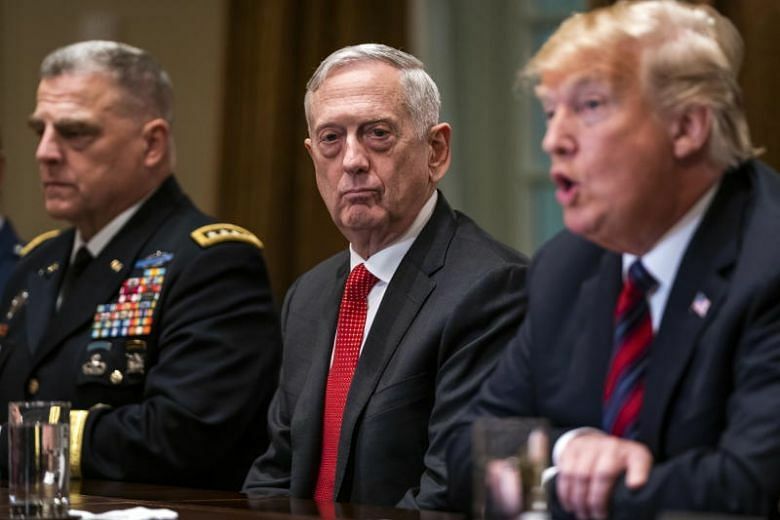 James Mattis, the four-star Marine general turned defense secretary, resigned on Thursday in protest of President Donald Trump’s decision to withdraw 2,000 US troops from Syria, where they have been fighting the Islamic State in Iraq and Syria. 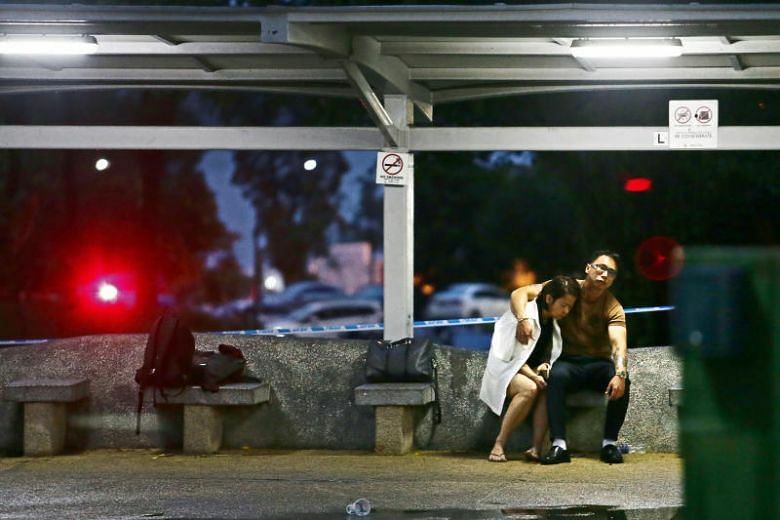 What began as a Christmas celebration in Sembawang Park ended in chaos for Ms Carine Yeo, 44, and her friends. 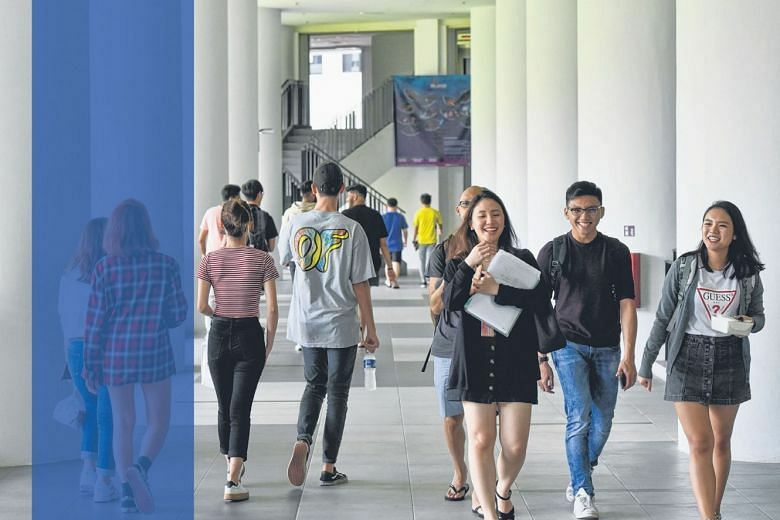 A wave of change is sweeping through the education system here to shift the focus away from grades and book smarts, says ST Senior Education Correspondent Sandra Davie. 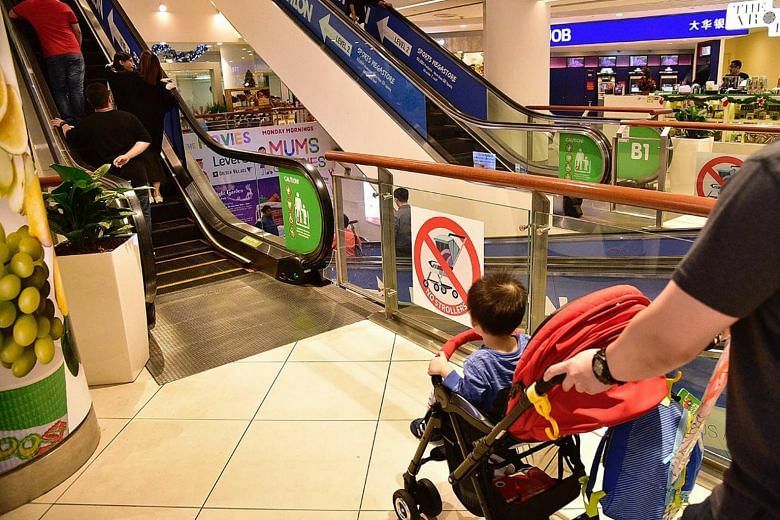 To curb errant behaviour on escalators, BCA will encourage escalator operators to put up new posters and stickers on escalator safety. 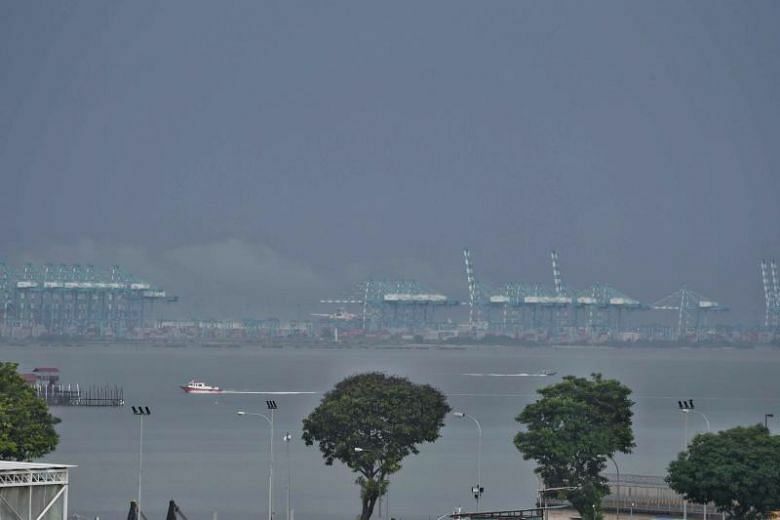 Singapore's High Commission said on Thursday that the Republic's security agencies have been "exercising restraint" in enforcing its territorial waters. 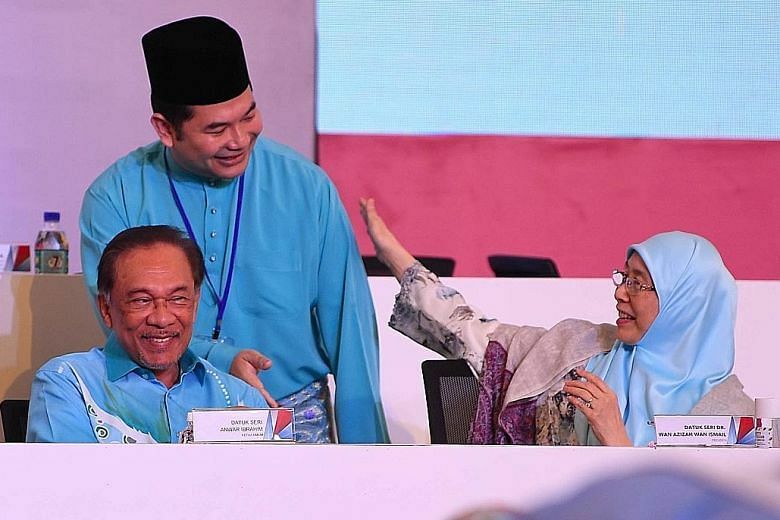 Two prominent PH politicians said the coalition is struggling to fulfil election promises and voters question its willingness to accept former Umno lawmakers into its fold. 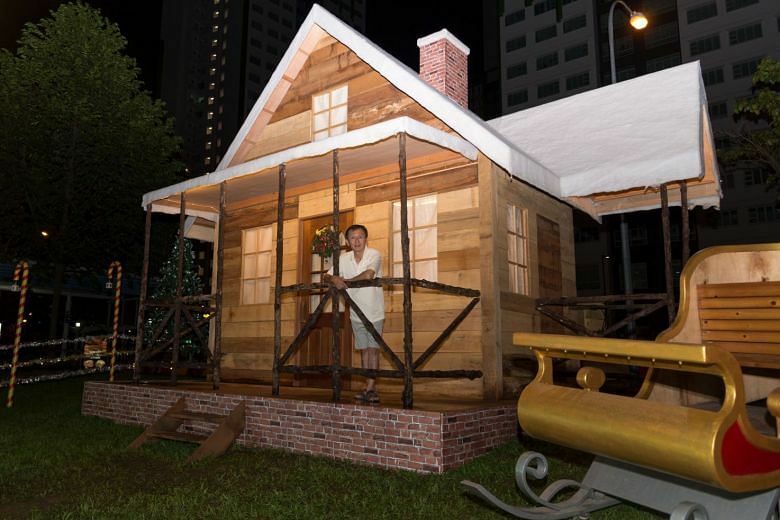 Tucked away in a Woodlands neighbourhood, a familiar Christmas scene stands in stark contrast to the HDB blocks around it: a log cabin seemingly blanketed in snow. 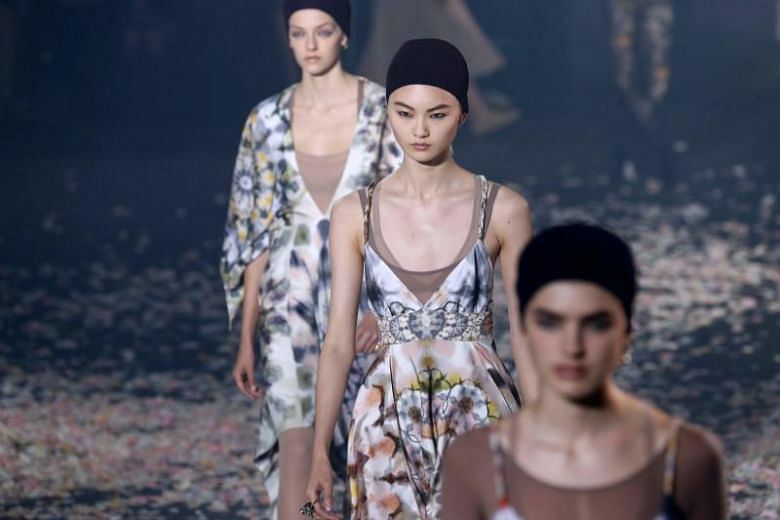 From bright tie dye to structured jumpsuits, ST rounds-up fashion trends that will make their way from the runway to stores next year.